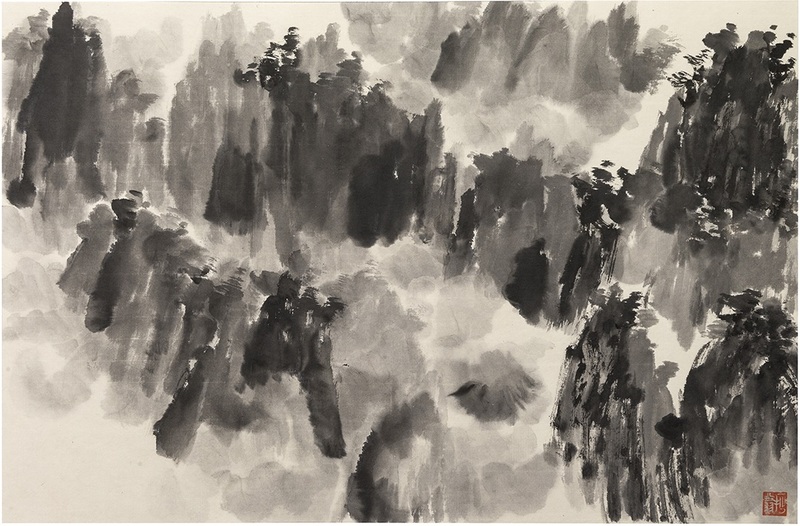 Mao Jianhua was born in Changshu, Jiangsu, in 1955. 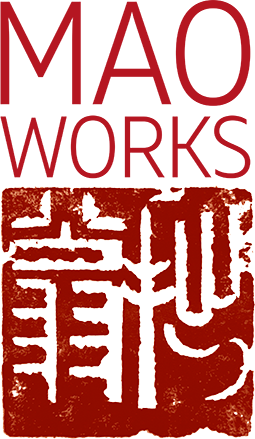 He is a well-established entrepreneur with long-term international experience. 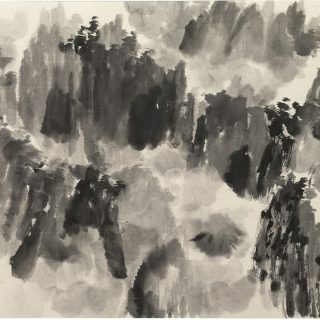 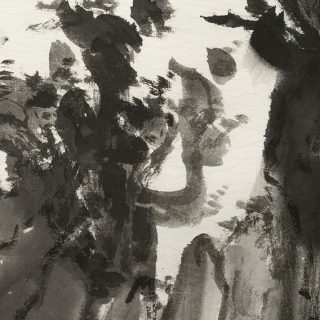 His paintings are often signed with either the pseudonym ‘Jizushanren’ (‘man of Jizu’ – the mountain Mao visits regularly to meditate) or ‘Zhuoweng’ (which describes a man who follows his primal nature, avoiding all pretentiousness and artificiality by recalling the state of childhood and his true nature). 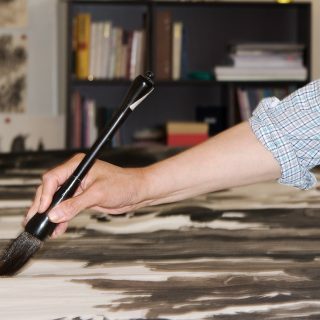 In 2006, Mao began to paint by pure coincidence. 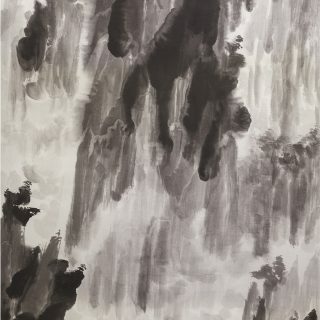 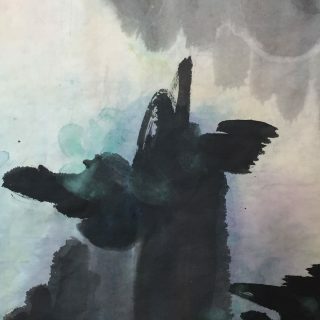 Between 2007 and 2009 he focused on drawings recalling the style of the four famous painters of the Qing dynasty: Wang Shimin, Wang Jian, Wang Hui and Wang Yuanqi. 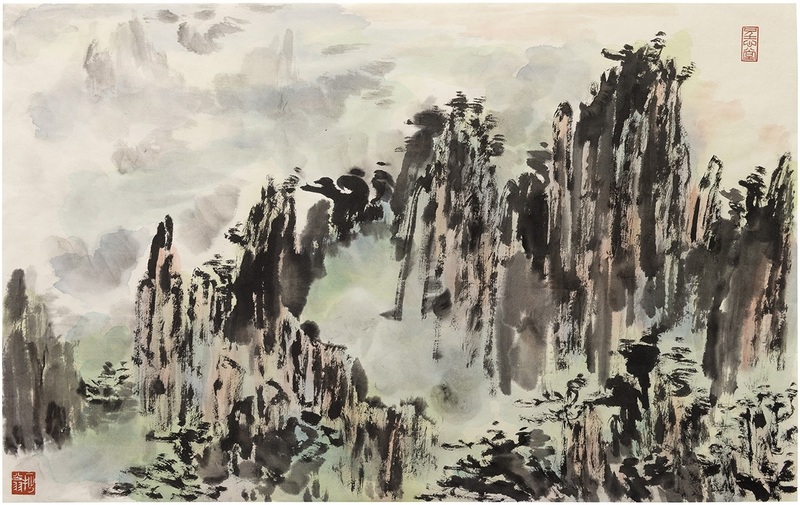 Principally landscape painters, these four ‘Wangs’ considered as supreme the painting skill of artists from the Song and Yuan dynasties. 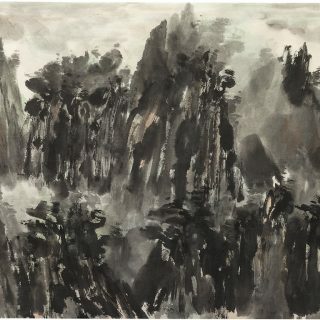 At the time, Mao mostly copied Wang Yuanqi’s works, which helped him to develop a solid foundation for landscape painting. 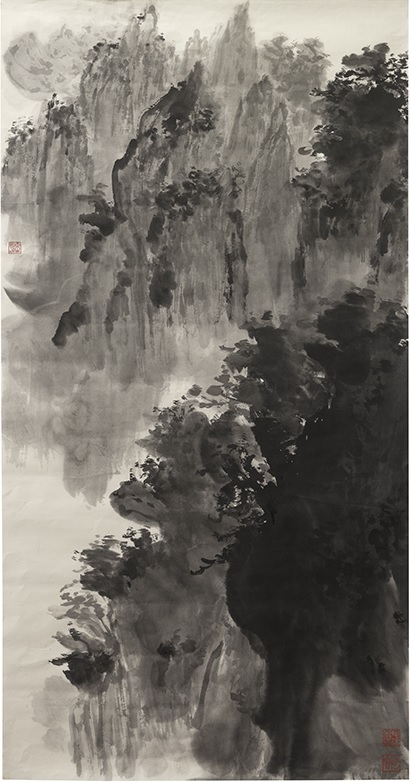 Between 2009 and 2013, Mao focused on practising the painting styles of the four great artists of the Yuan dynasty: Huang Gongwang, Wang Meng, Ni Zan and Wu Zhen, as well as works by Ju Ran and Dong Yuan of the preceding Song Dynasty. 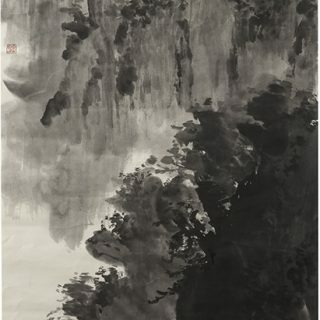 Mao studied not only their brushstrokes and method of applying ink, but also their way of expressing nature through their paintings. 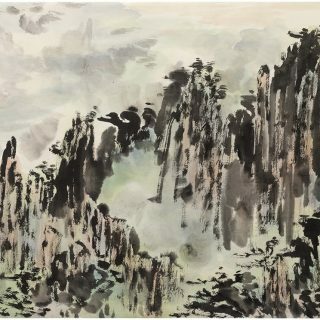 This intensive practice and deep level of study helped him to increase his skill and knowledge of traditional landscape painting. 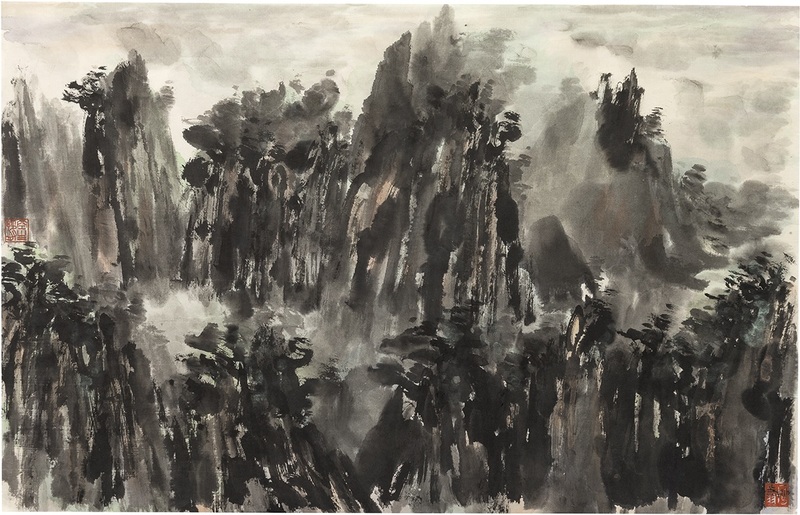 Since 2013, Mao has focused his studies on the famous modern artist Huang Binhong. 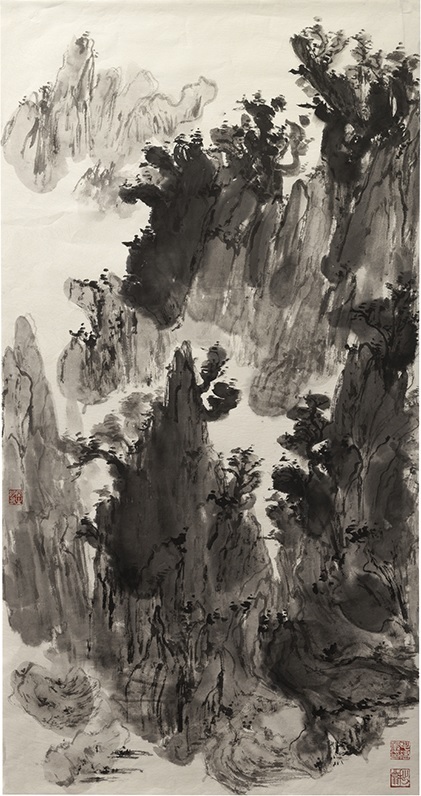 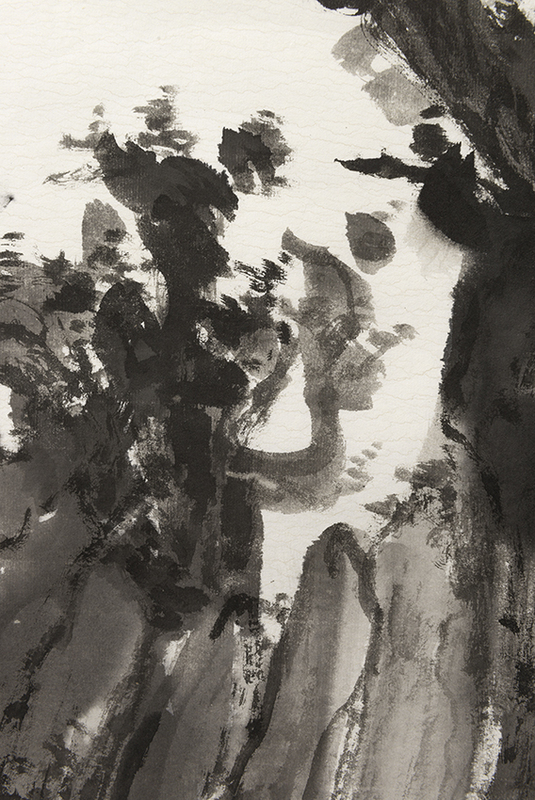 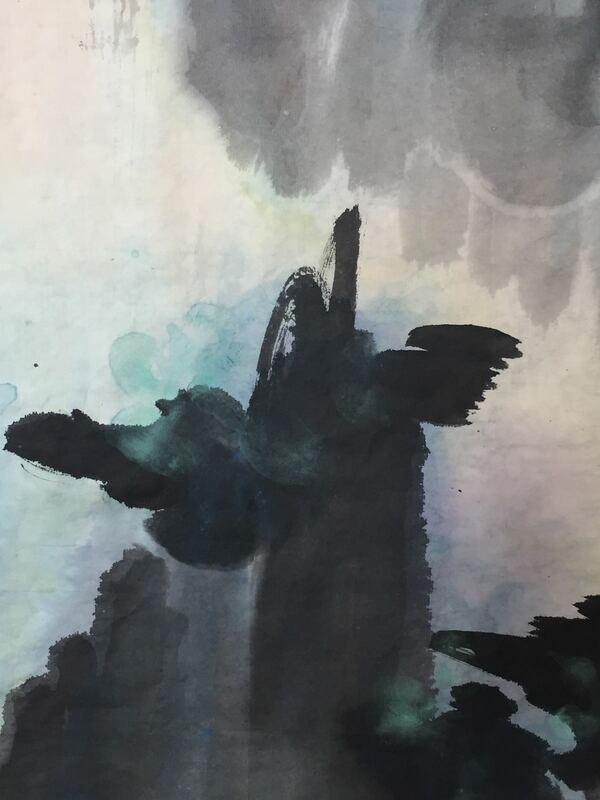 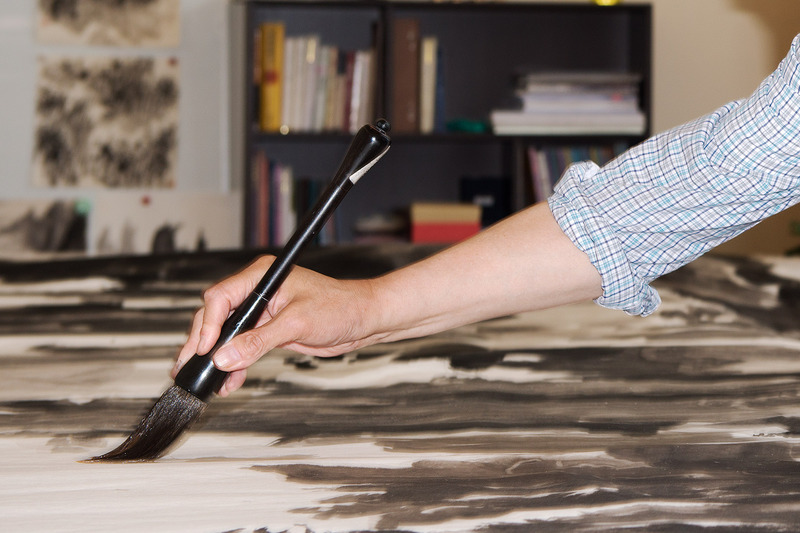 He has read books on Huang’s painting philosophy and developed his own creative way of applying ink to paper. 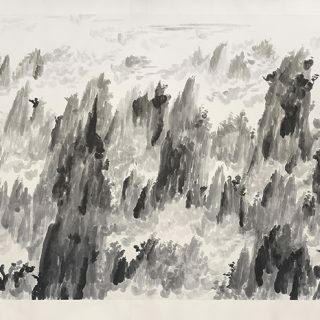 Mao also began his own personal exploration of nature, taking long mountain walks, for example on Yellow Mountain (his favourite), Jizu Mountain, and Daming Mountain, and is now creating artworks based on his own experience and understanding of the real landscape. 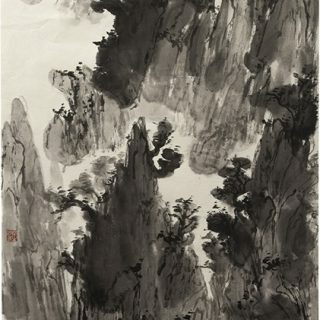 In this way Mao has reached the stage of developing a unique style of landscape painting that is rooted in tradition yet expresses his own completely free flow of energy, interwoven with the world of his homeland.